Jose Mourinho's slip at the ice hockey isn't even his most embarrassing moment of the week. Manchester United look like a completely different side under the management of Ole Gunnar Solskjaer. 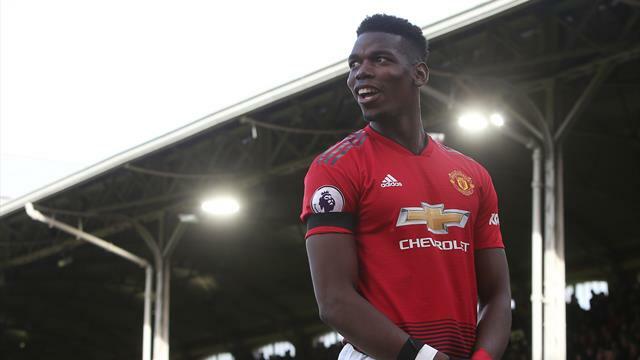 Paul Pogba is looking undeniably world-class and another Jose Mourinho favourite, Anthony Martial, is loving life playing with plenty of attacking freedom thanks to their new boss. The two France internationals put United 2-0 up in the first half against Fulham with two spectacular goals (which you can watch below). It didn't take long for fans on social media to remind everyone that these two superstars were disliked by their former manager and were likely to leave if Jose stayed. Jose - if you're watching - please just turn it off! It will just end in tears.